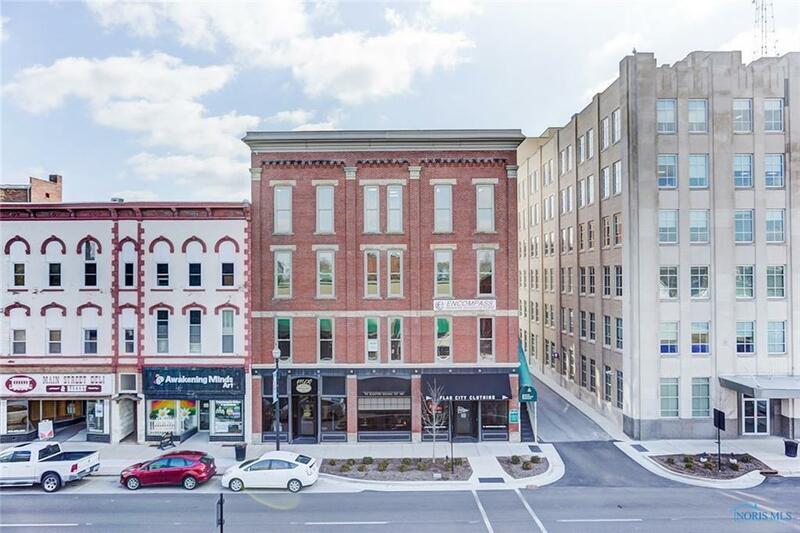 Grow your business in the heart of downtown Findlay! 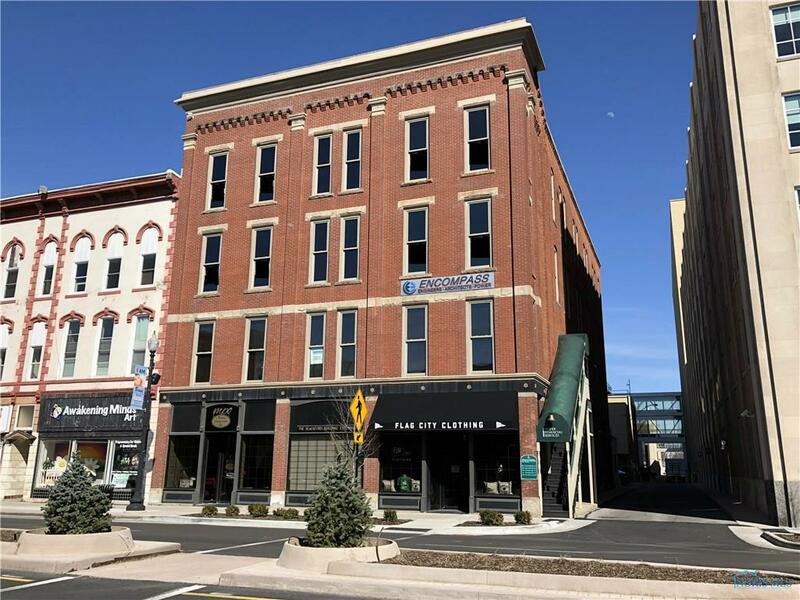 This carefully preserved office condo building is located next to Marathon Petroleum's Headquarters, has on site parking., and incredible foot traffic. 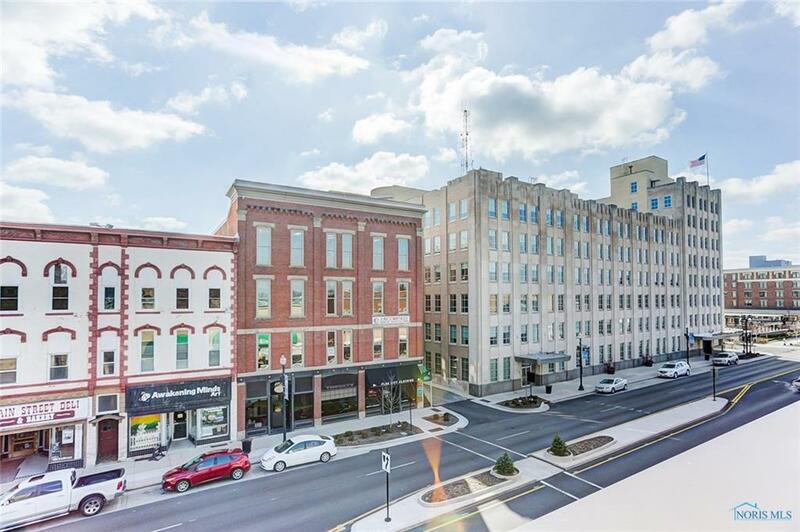 Class A Office Space, with LED lighting, and smart thermostats. Hydraulic elevators to each floor. 3 drop in parking spaces.